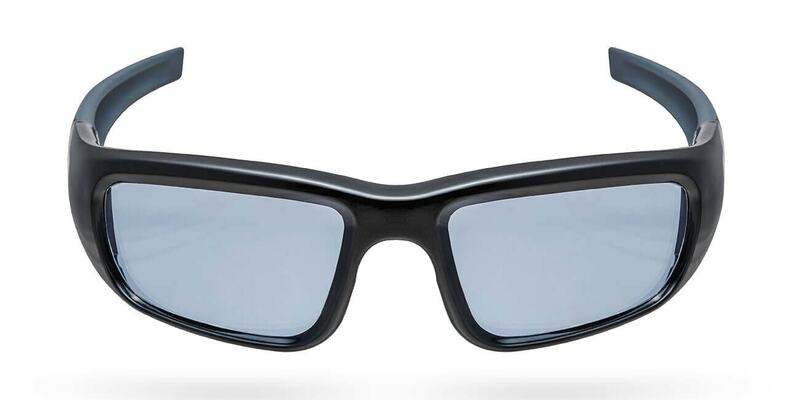 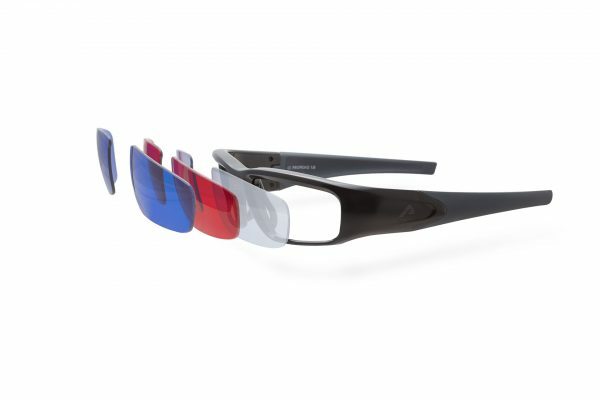 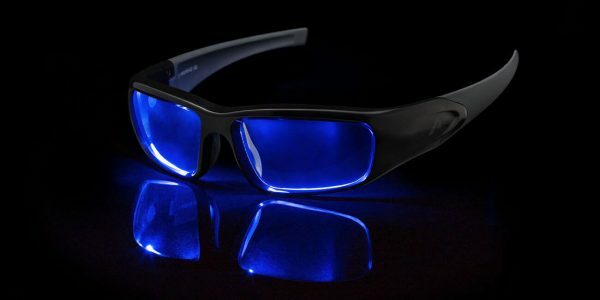 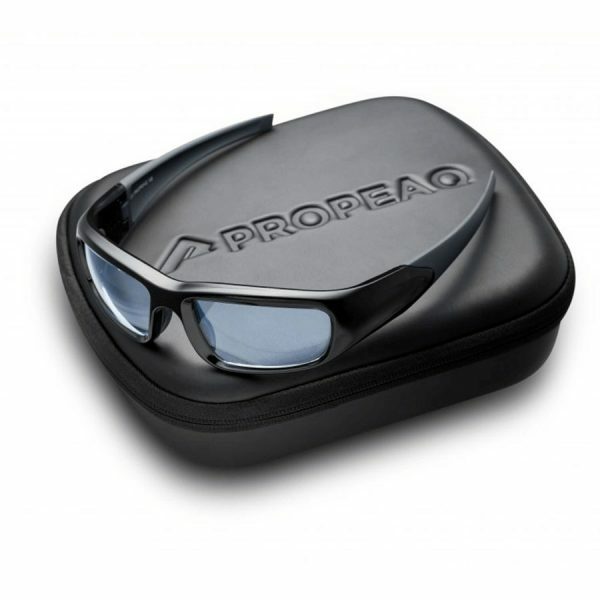 Propeaq light therapy glasses helps you with lots of things. 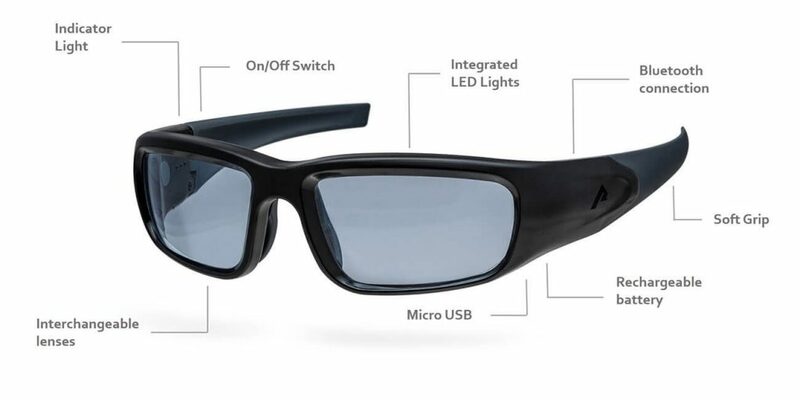 Including better performance during top sport, but also if you travel a lot for your work, for example, the glasses with light therapy help you to boost your energy level. This means you are always in top shape and sharp to perform during competitions, meetings or during your night shift.